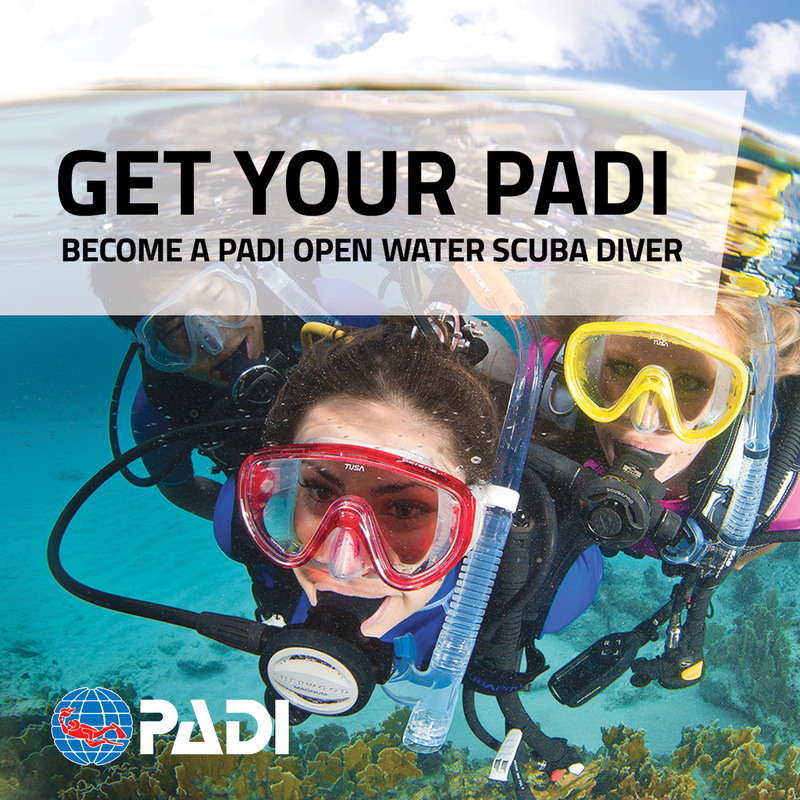 Once you complete all 3 steps you will earn the PADI Open Water Diver certification which is internationally recognized and will certify you to dive with a buddy to a maximum depth of 60'/18m. You will do this on your own time on a laptop or desktop computer. It will take about 10 hrs to complete. As you go through the material you will watch videos and complete quizzes. From the time you begin you have up to 12 months to complete the eLearning. After 12 months it will expire and it is 100% non-refundable. 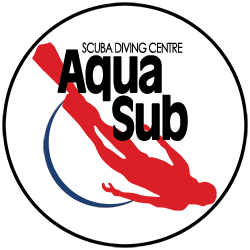 You will need to complete the eLearning and print off your eRecord of completion prior to your scheduled pool dives. Completed over 2 days - offered year round every second weekend. Your instructor will familiarize you with your equipment and take you into the pool to learn and master all the foundational skills of scuba. You will need to complete 4 open water dives with a PADI instructor within 12 months of completing your pool dives. These 4 dives can be completed over 2 days. You can do these locally with us between June and September or on one of our group scuba vacations or we can provide you with a referral to complete them on your next vacation. Save 50% off the checkout dives by signing up for the complete package now! Referral package includes: eLearning, pool dives, all the equipment for the pool, referral & log book. Equipment for open water dives: Scuba equipment can be rented for the open water dives for $150. Students must purchase their own mask, fins, snorkel & boots prior to the open water dives. Medical statement - Fill out this form answering "yes" or "no" to each of the questions. If any of these conditions apply to you the second page must be filled out by your doctor. A reasonable comfort level in the water and basic swimming ability is required. The eLearning is 100% non refundable once you begin and expires after 12 months. The course is performance based. So if you require additional time with an instructor in the pool to make up for sessions missed or to master the necessary skills there will be additional fees. Start today by purchasing eLearning and choosing your package. PADI eLearning and the medical statement need to be completed prior to the orientation.